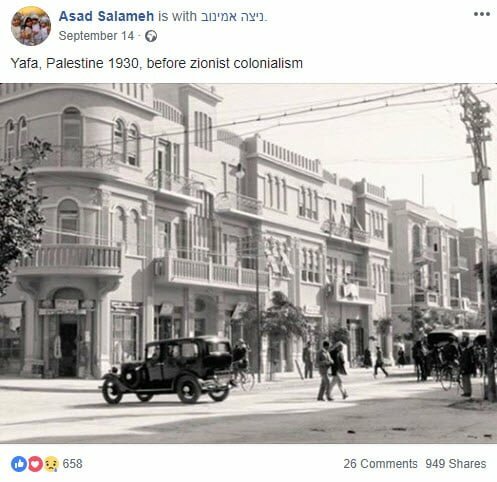 An Israel hater by the name of Asad Salameh (who espouses the view “When peaceful revolution is not possible, violent revolution is inevitable”) posted the following on Facebook last month. Clearly, the mindless sheep sharing it did not do their due diligence. All they had to do was look closer at the image to see something was amiss. 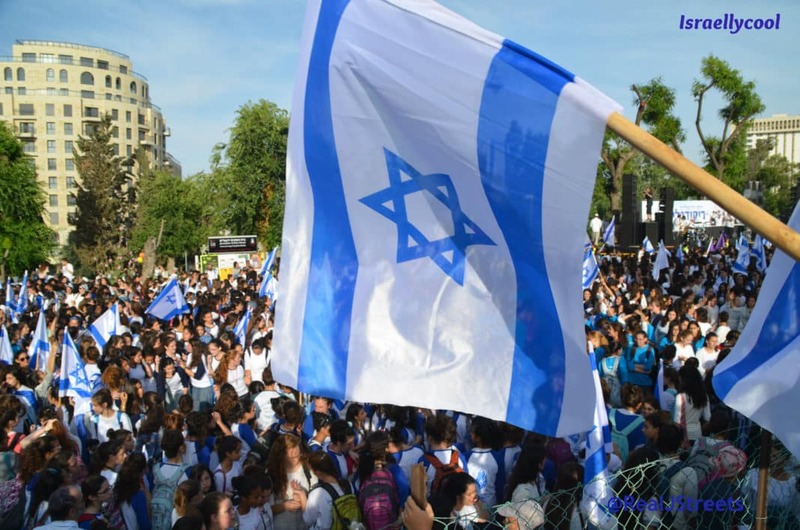 That’s Hebrew writing right there, the first indication this photo is anything but a “Zionist” free zone. 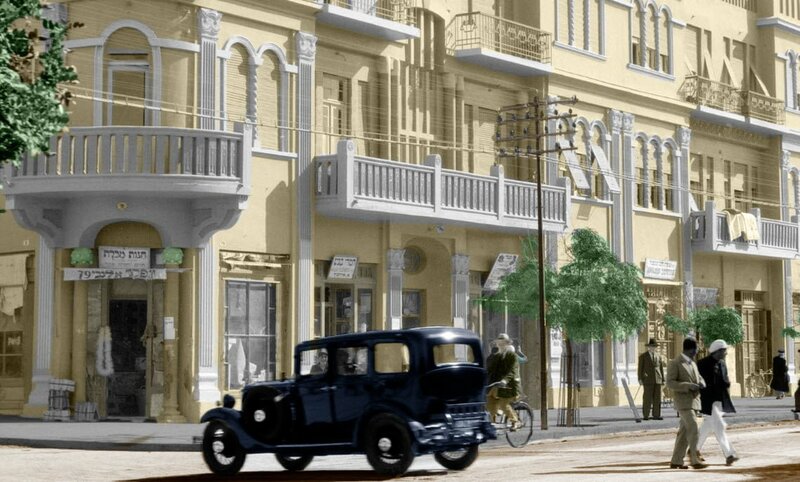 This colorized version is clearer and shows Hebrew on the other signs as well (click to enlarge). Note also the Stars of David on the center balcony balustrades. 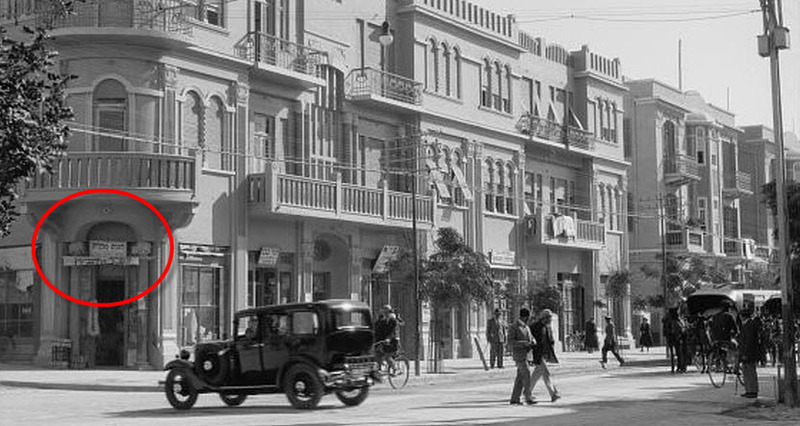 The Hebrew on the left now more clearly shows this is Allenby Street TEL AVIV, not Jaffa/Yafa. Zvi and Yehuda sure don’t sound like Arab names to me. It is a shame this comment has so far gone unanswered. Note also the hater could not even get the year correct. So in other words, this supposed proof of life before “Zionist colonialism” is instead proof of the vibrant Jewish life well before the establishment of the modern state of Israel. And why do the haters continually slip up like this? Because they can’t avoid it – the truth is simply not on their side.